Best Diet for Losing Weight is… Ban Online Medical Reviews? 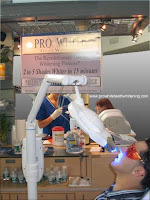 What do you think: Should teeth-whitening be a salon service or should it be limited to dentists? That’s the question under scrutiny, as the American Dental Association (ADA) attempts to block salons across the country from providing the white-wash service. According to news reports, many upscale salons are providing teeth-whitening along with eyelash extensions, henna tattoos and cellulite removal. Give the people what they want, right? Not according to the ADA. The dental industry claims that this is a health and safety issue, as there is no way to guarantee that salons are practicing safe hygiene. 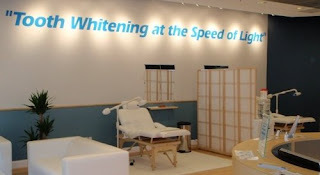 Dental offices, of course, are bound by state and federal regulations, but salons are not, something the ADA emphasizes in their arguments against allowing teeth-whitening to become a mini-mall service. Proponents of salon whitening state that their treatments are no different than many available over-the-counter products that people can purchase and administer themselves like whitening strips and so forth. “What we ultimately feel this boils down to is a consumer-rights issue, because consumers should have the right to whiten their teeth any way they want to whiten their teeth as long as it’s safe,” said Paul Klein, vice president of White Smile USA, the Atlanta-based company which licenses its whitening products to locations in 23 states. 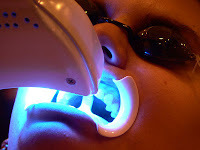 However, according to Dr. Leslie Seldin, a dentist for 43 years and now consumer adviser and spokesperson for the ADA, said it’s hard to know whether the bleaching trays or ultraviolet lights used in some salons are sanitary or safe. As it turns out, salons are currently losing the battle. Courts in Alabama, Louisiana, Minnesota, New Mexico, North Carolina, and Wyoming have all judged against salon owners providing teeth-whitening services. 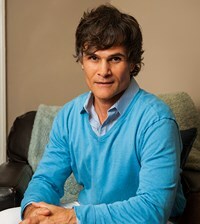 The salons in those states are charged with practicing dentistry without a license and ordered to halt all activities. Before becoming rash to decide, though, please note that in Ohio, the dental board there actually agrees with salon owners and believes that the service being provided in salons is not dentistry at all, since no salon employee ever touches the mouths of the customers. Hmmm. According to Klein, “We feel the state is trying to use their regulatory power to protect a monopoly for the dentists, and we don’t think that’s right.” It certainly wouldn’t be the first time, Mr. Klein, that a health industry authority tried to block others from providing health services. So what do you think? Should salons be allowed to provide teeth-whitening, something we all can do on our own at home. Or should all tooth matters be the realm of the dental industry. 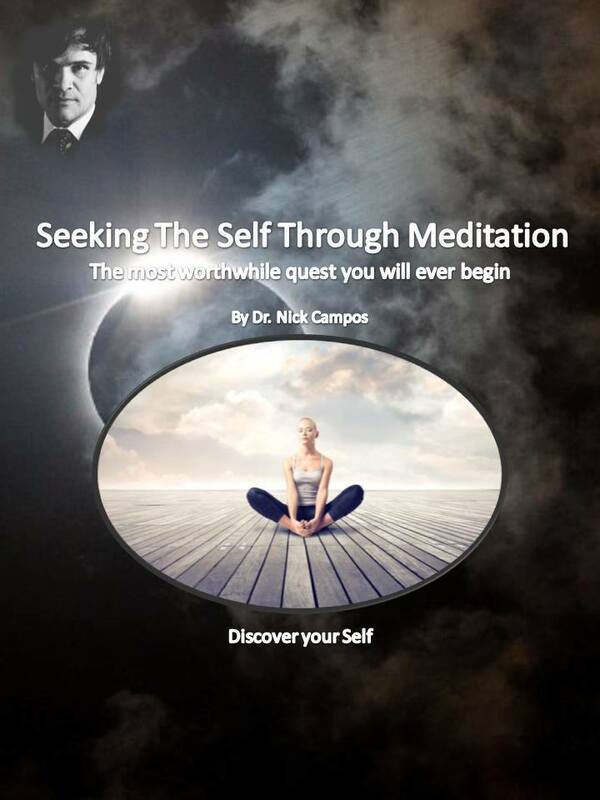 I’m curious for your thoughts. 2 Responses to Should Salons Whiten Teeth? ADA just wants to keep the power. I wish I could afford a dentist right now, better yet, I wish the salon could fix this chip in my tooth for cheaper.. Safety and quality can be found in any well-run establishment, whether its certified or not.